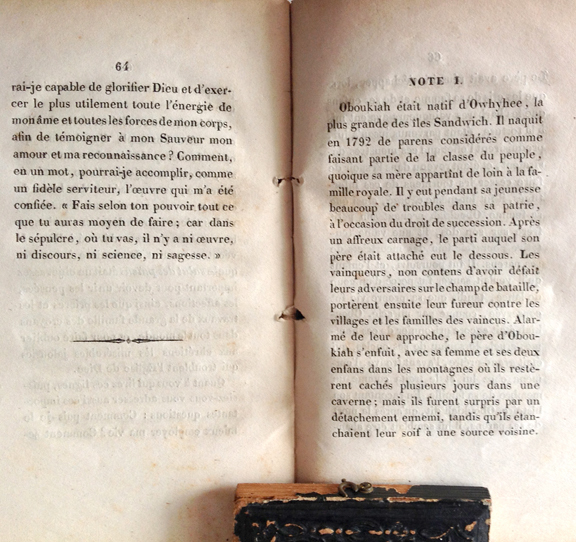 Vie de Mills Missionnaire Américain is a booklet published in 1834 out of Switzerland. 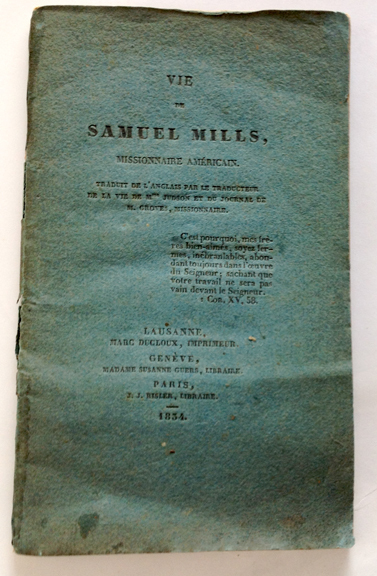 The life of Samuel Mills Jr., the leader of the famed Haystack Meeting that launched American foreign missions, is told in the booklet. 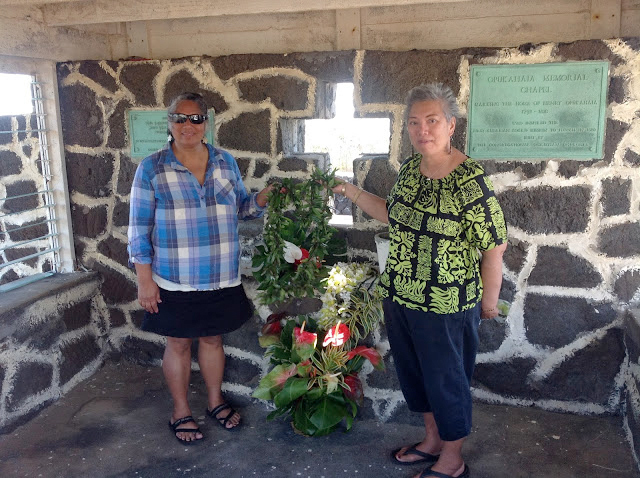 A brief life of Opukaha‘ia is appended to Mills’s life. 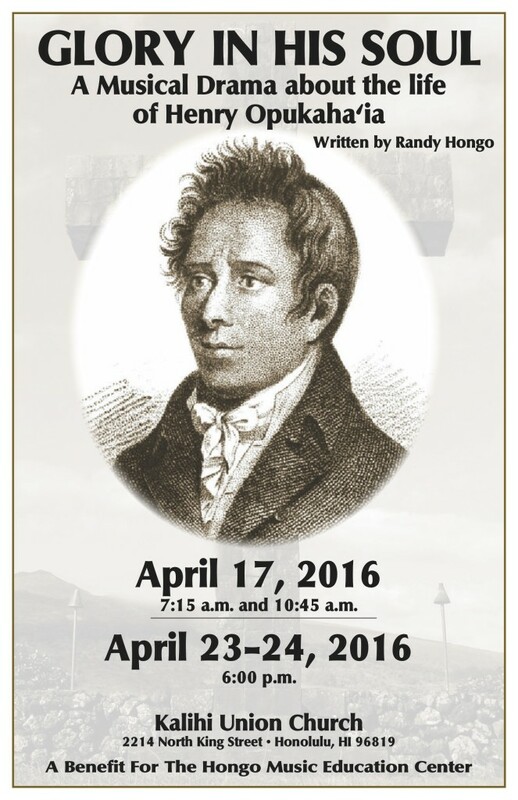 There is an online version of Vie de Mills Missionnaire American. I was able to locate a copy of this rare and obscure publication out of the home of John Calvin in a book store located in Barcelona, Spain. The wonder of the World Wide Web! 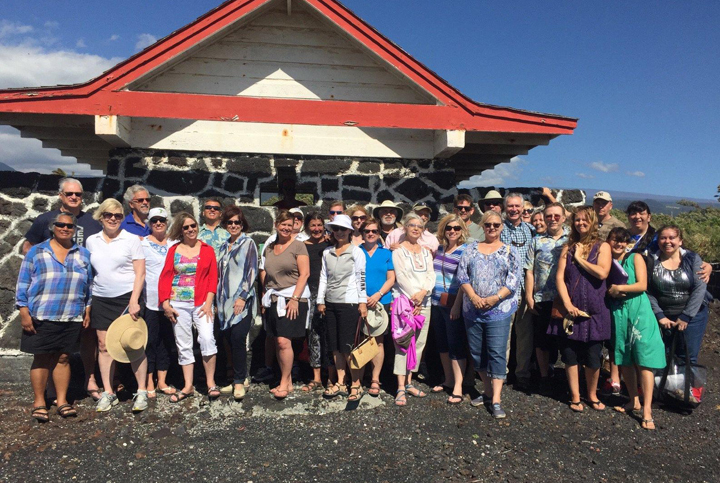 No new information is included in Vie de Mills Missionnaire American, but discovering the story of Obookiah in French shows additional evidence of how widespread the fame of Obookiah’s story was in the 19th century.